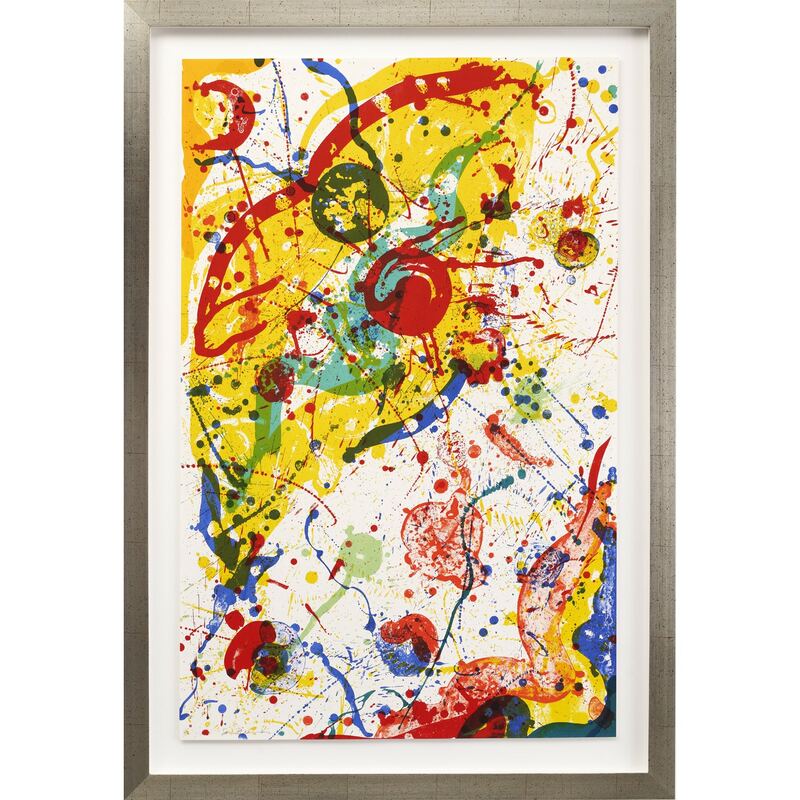 Sam Francis’s paintings are a journey into a dream, a voyage into the landscapes of the soul where colours are lights on fire. 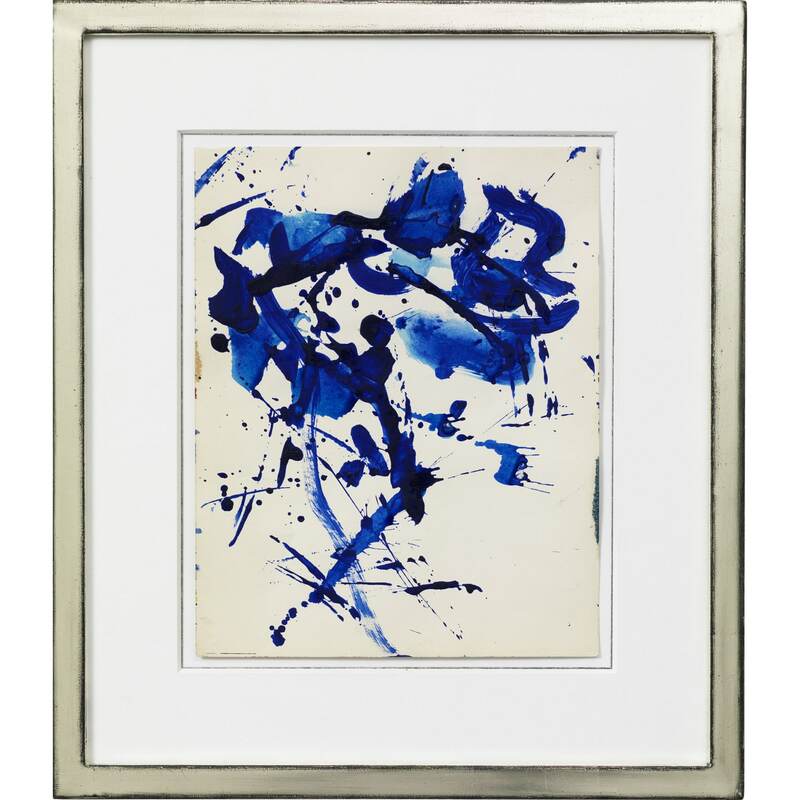 Alongside names such as Jackson Pollock, Willem de Kooning and Franz Kline, Sam Francis is an artist who has succeeded in demonstrating a total mastery of abstract expressionism’s impassioned and spontaneous genre. 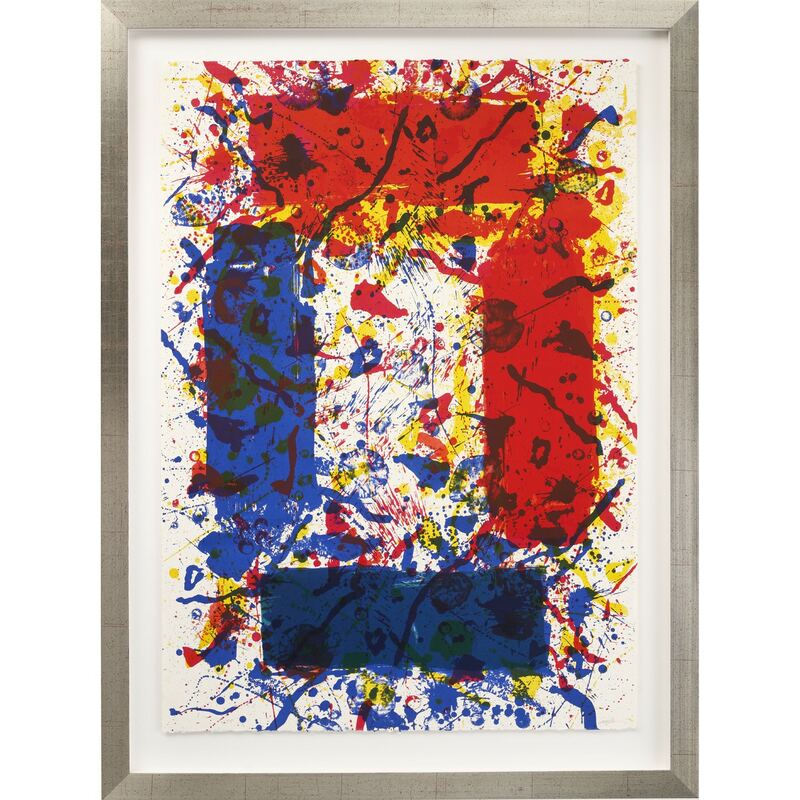 The explosions of colour – red, blue, green and yellow – the streaks, strokes and bold lines of his pictures are the physical synthesis of the deepest crevices of the soul. 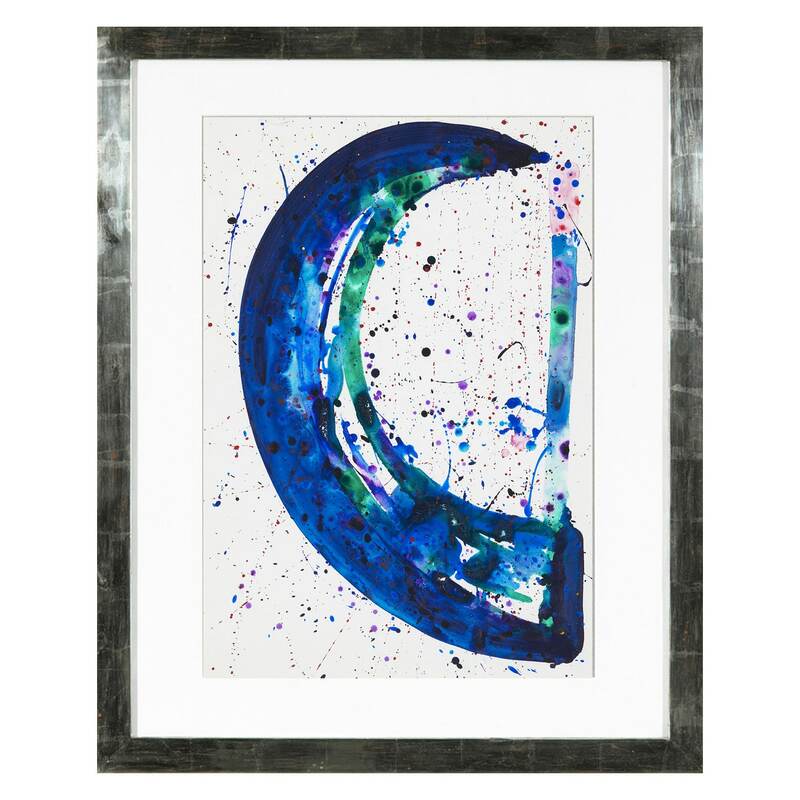 His colours create rhythmical motifs that, characteristically enough, can be called the “musicality” of his paintings. 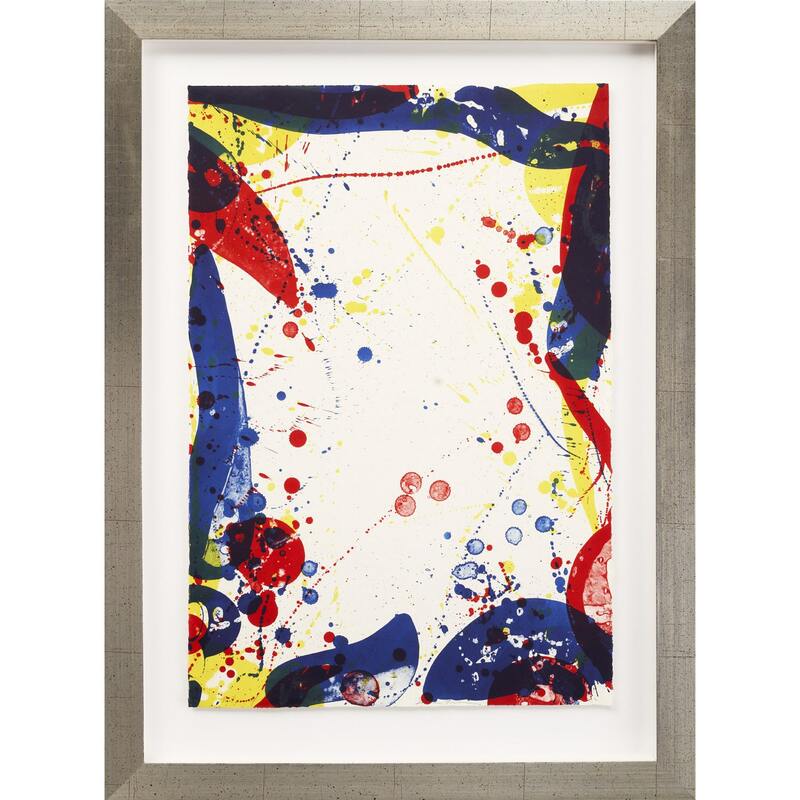 The work of Sam Francis provides a visible meeting place for the conscious and the unconscious. His pictures are the cross-fertilisation of what has already been experienced with what exists still only as desire, a struggle between melancholy and merrymaking. Influenced by C.G. 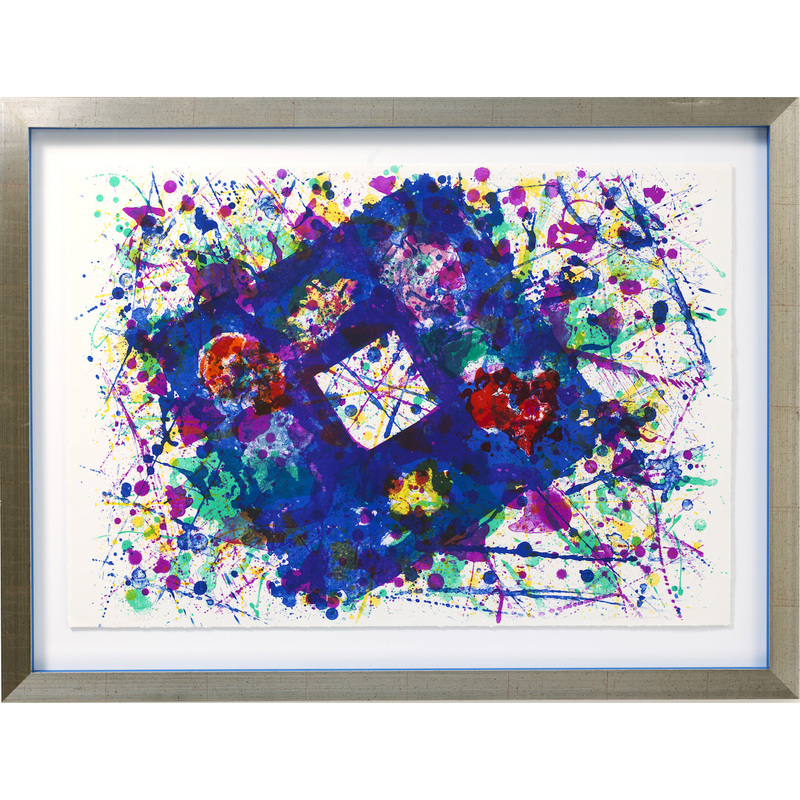 Jung, the father of psychoanalysis, Sam Francis spent a large portion of his life exploring the premise that dreams, instincts and intuition provide, the keys which unlock the mysteries and meaning of our inner lives. He was also fascinated by the four ancient elements – earth, water, air and fire – which developed into a leitmotif in his work. 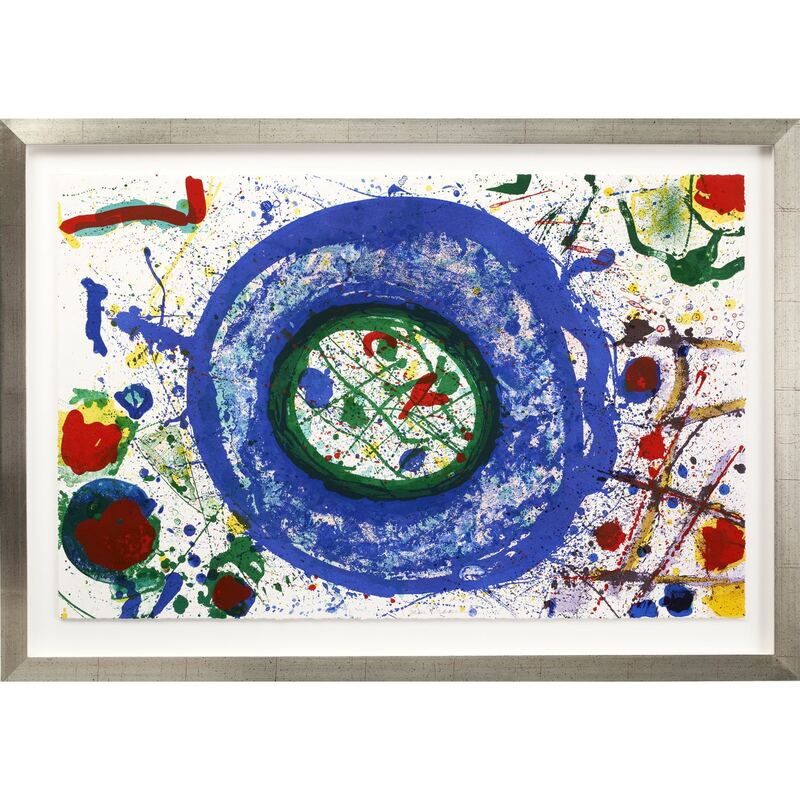 Sam Francis was born in San Mateo in California, USA in 1923. 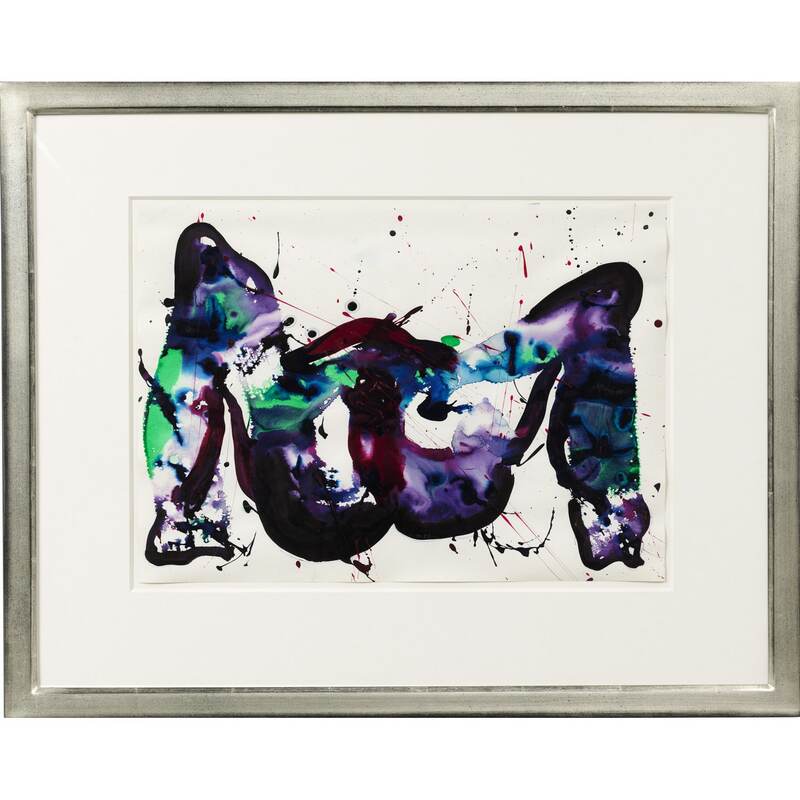 After starting to paint at the age of around twenty, he soon found himself increasingly consumed by the power of art. He spent much of the 1950s in Paris, from where he not only made frequent excursions to a number of European cities, but also embarked on many journeys to South America and Asia. He continued to move from place to place, primarily in the USA and Japan, right up until his death in 1994. 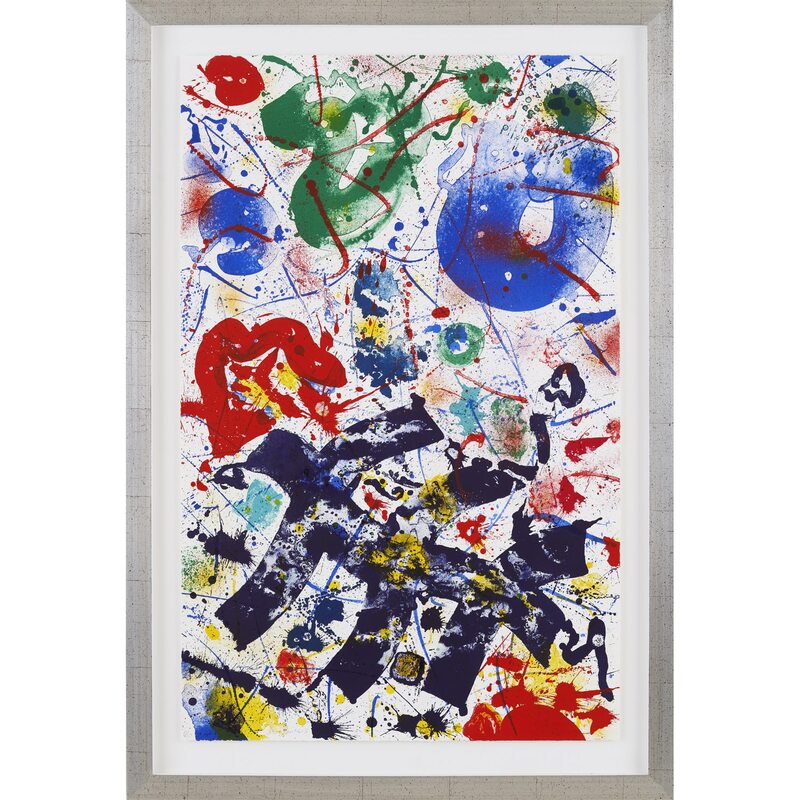 Sam Francis’s first exhibition was in Paris at the Galerie Nina Dausset in 1952. 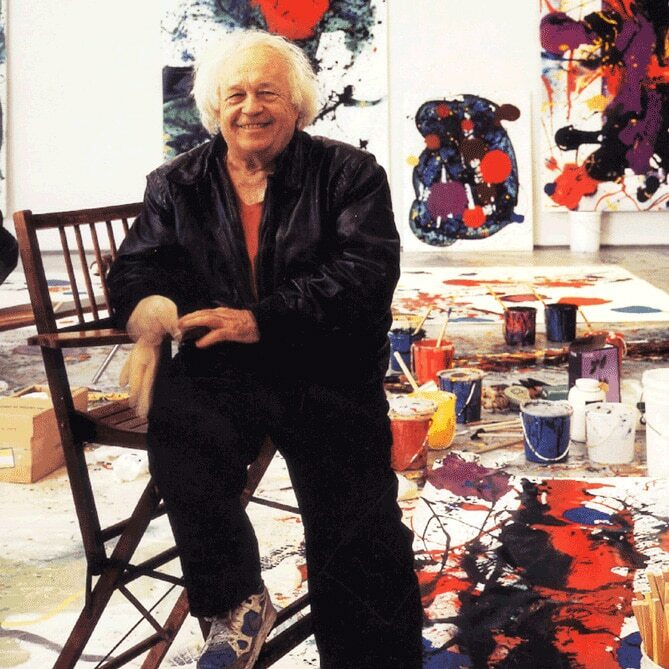 Since then, however his work has been exhibited in numerous institutions and galleries all over the world. 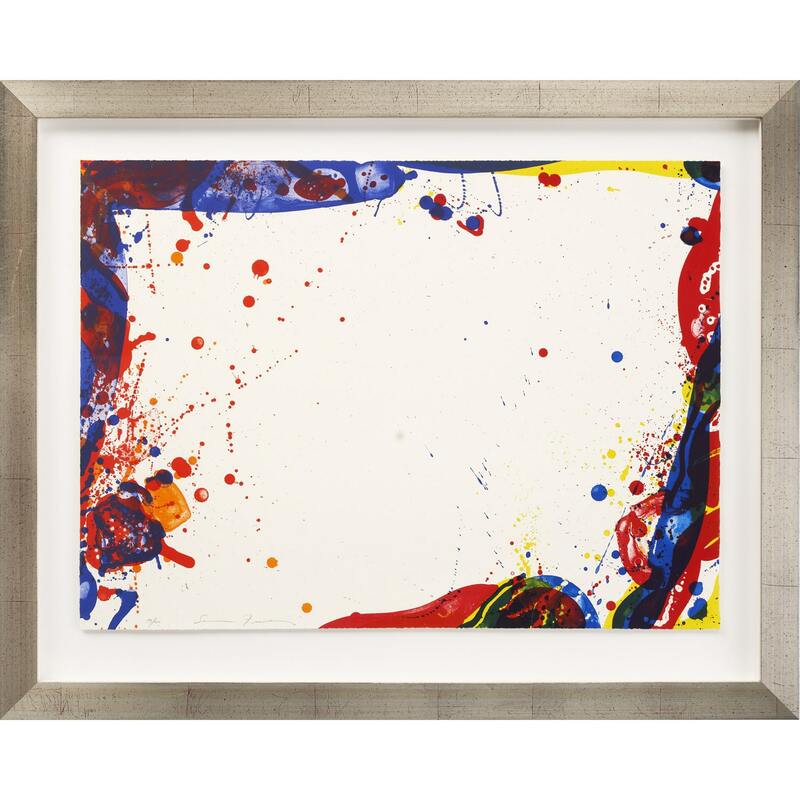 Today he is represented in most museums of modern and contemporary art. 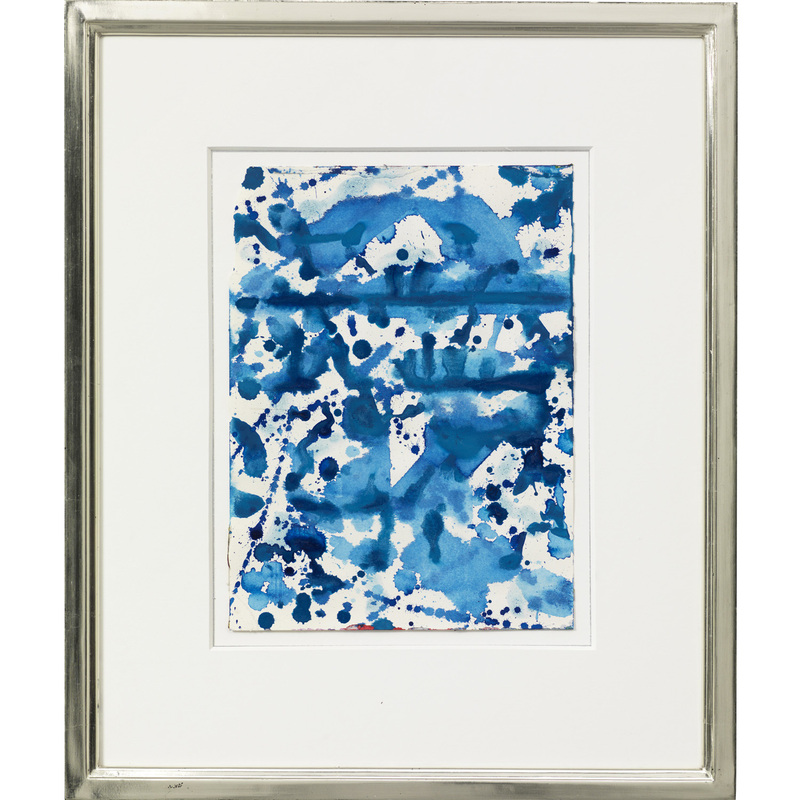 Sam Francis’s paintings are, at one and the same time, both disintegration and unity, fragments and totality – works of art that reflect the soul.